A field trip to Yengo National Park is planned for the first weekend of December – starting at 7pm on Friday 2nd December and running through to late morning on Sunday 4th December. This is about a 2 hour drive north of Sydney. Unlike the previous two AHS field trips to Yengo this will involve camping at the ‘Blue Gums’ campsite, as the homestead is not available over the summer months. Participants need to be completely self-sufficient, as this is a reasonably remote area, and there is basically no mobile reception. The only facilitates are ‘long drop’ toilets and some campfire places. Access to the camping area is by about 30kms of unsealed road. Although described as manageable by 2WD this road is rough in places and can have some water filled dips on the approach to the campsite. 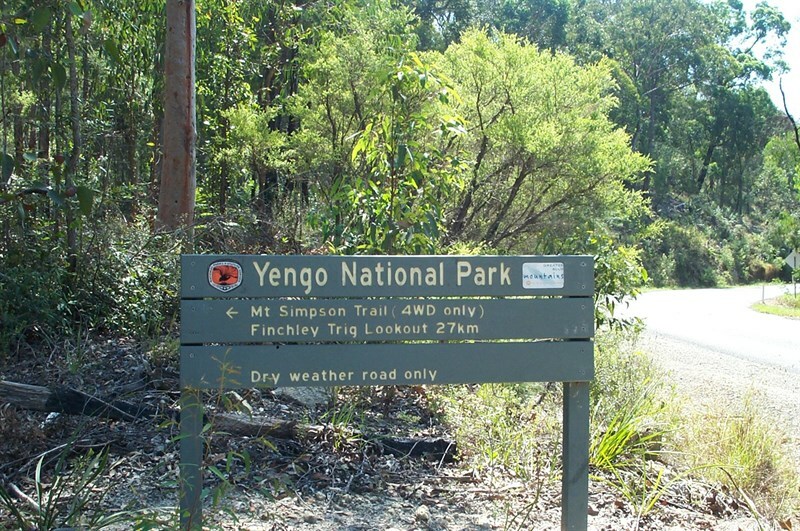 However to be able to access others areas of the park (including the Yengo Loop road) requires high clearance 4WD. The cost will be around $50 to include a Saturday night campfire BBQ. At this stage we are seeking expressions of interest, to get an idea of who’s interested and what vehicles are available. Those without transport may be able to get a lift as plans become clearer. It would be really helpful if those interested can make contact by the end of this week.